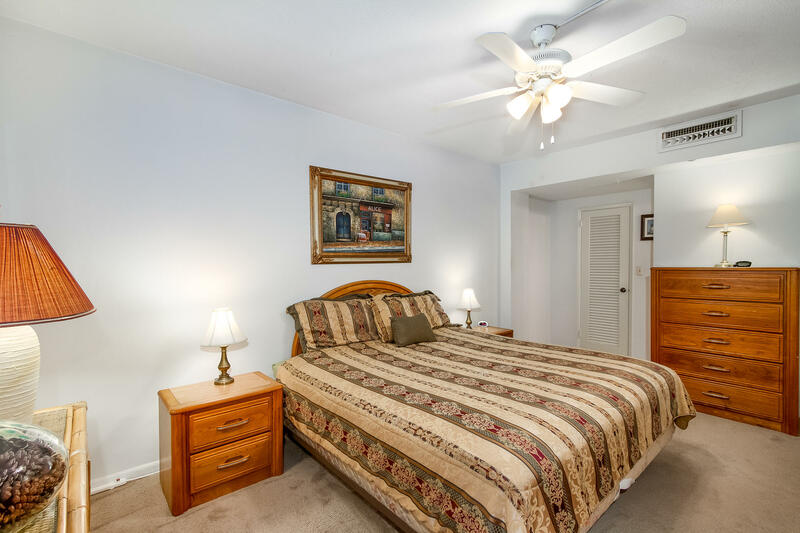 The perfect pied-a-terre! 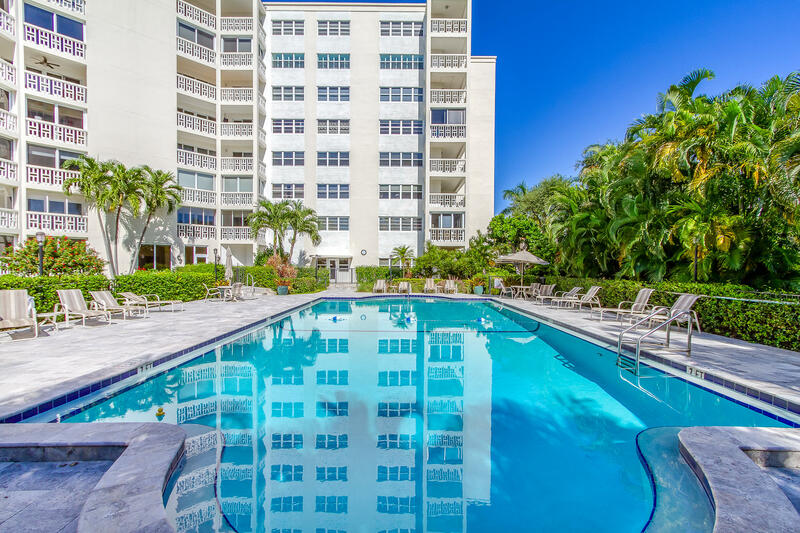 One bedroom, updated unit, furniture included, located 2 blocks to the beach and 1 block to Atlantic Avenue's shops, restaurants. 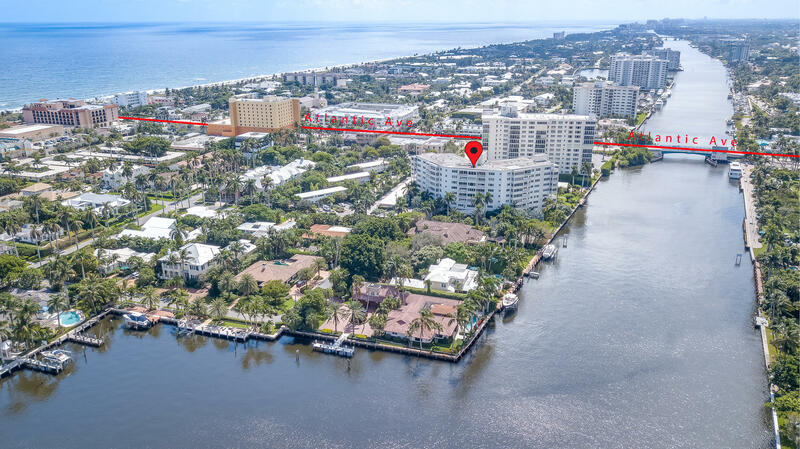 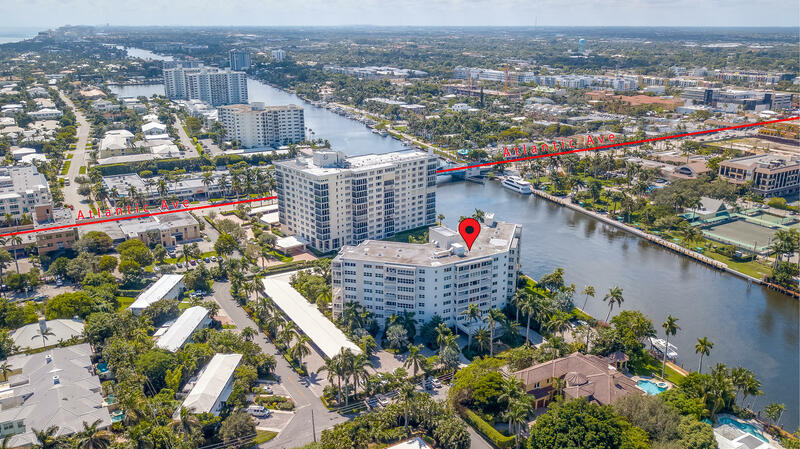 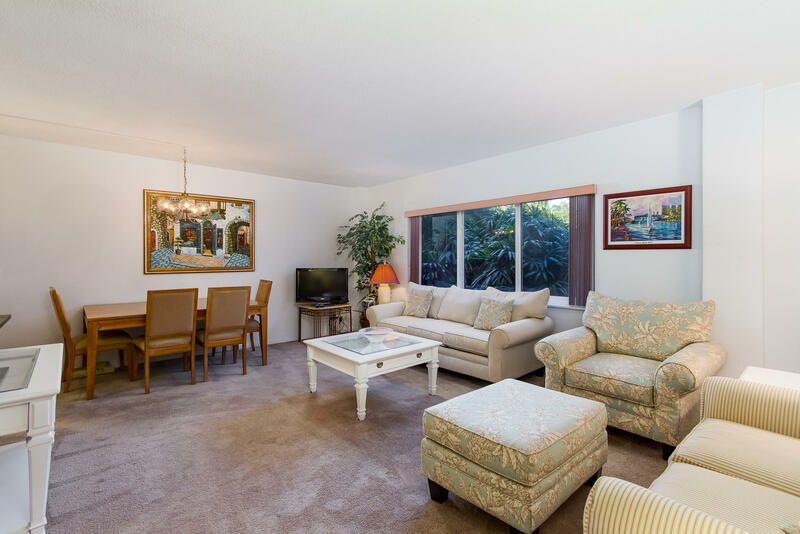 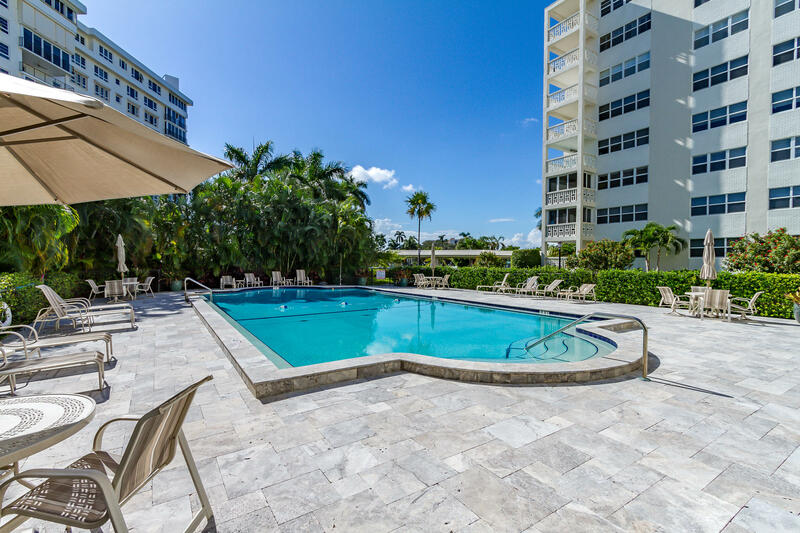 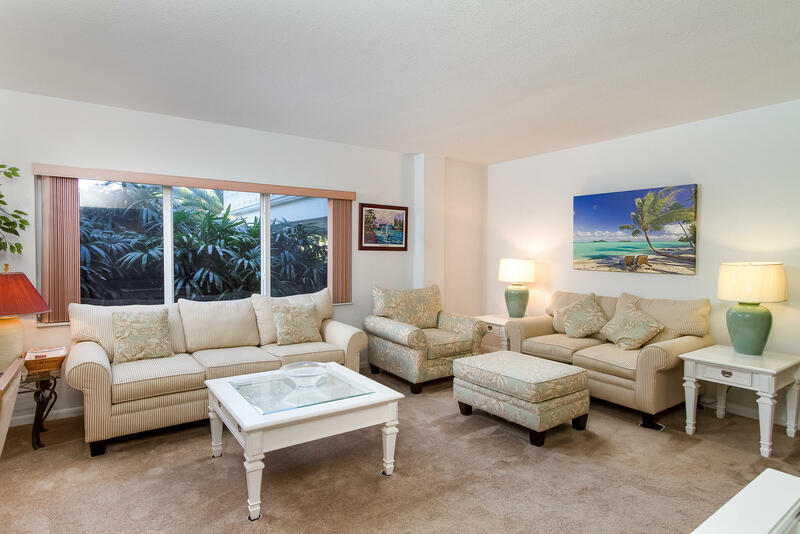 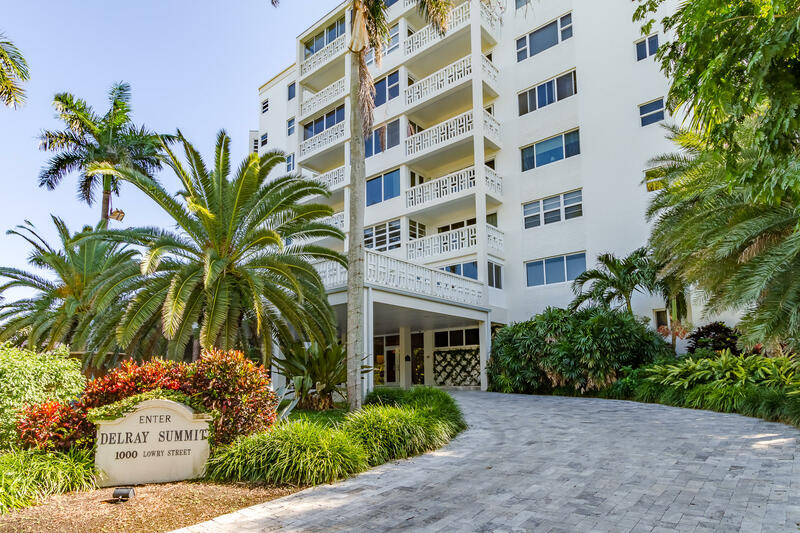 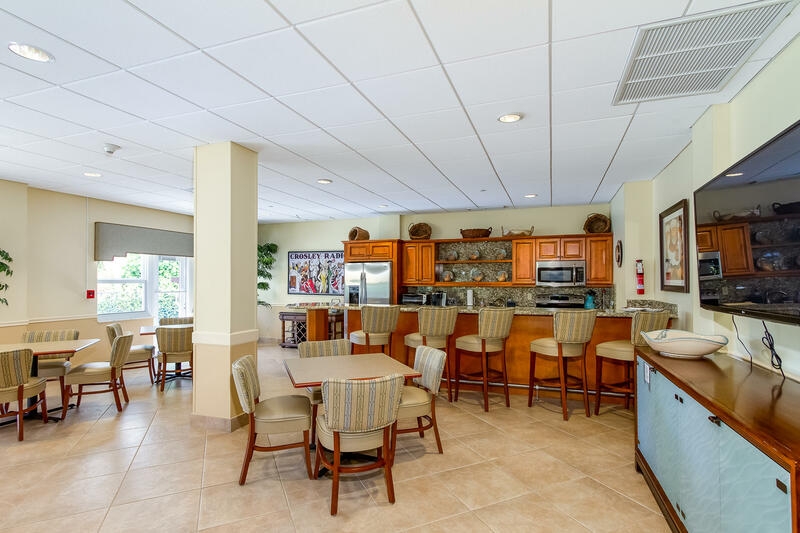 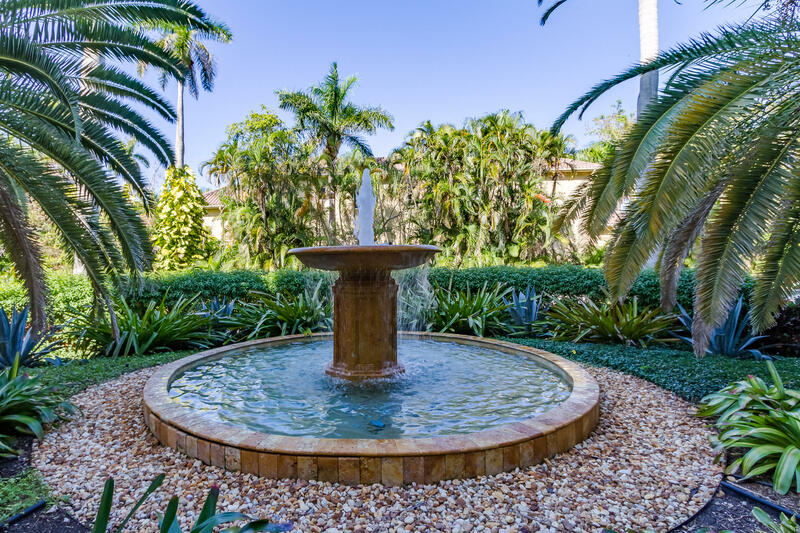 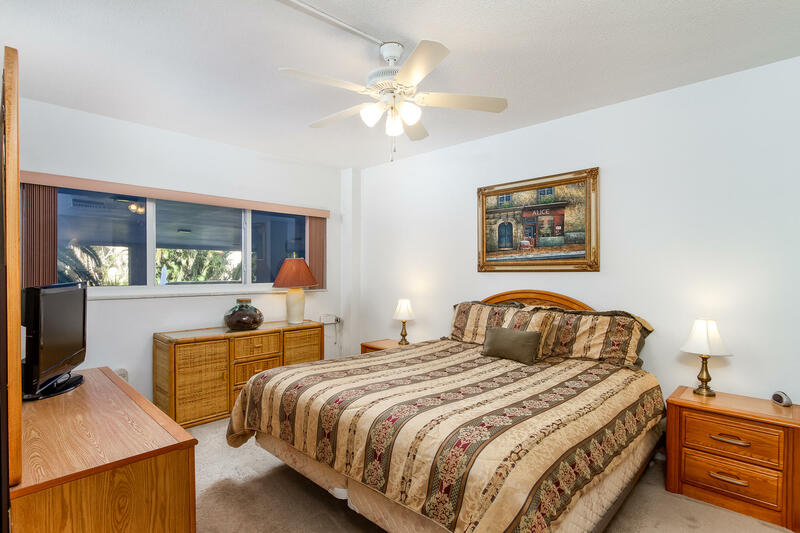 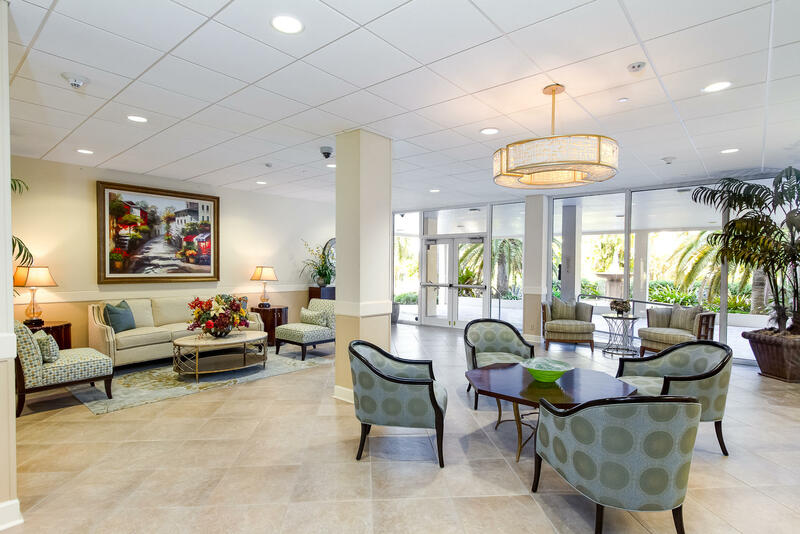 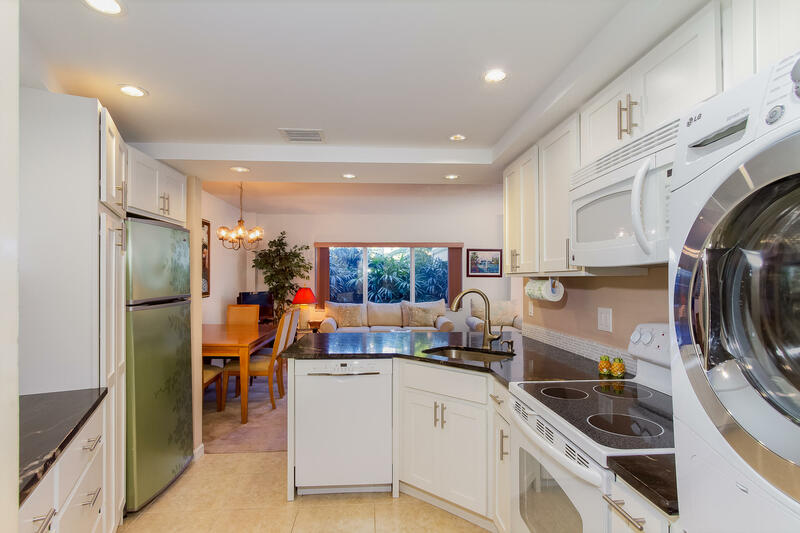 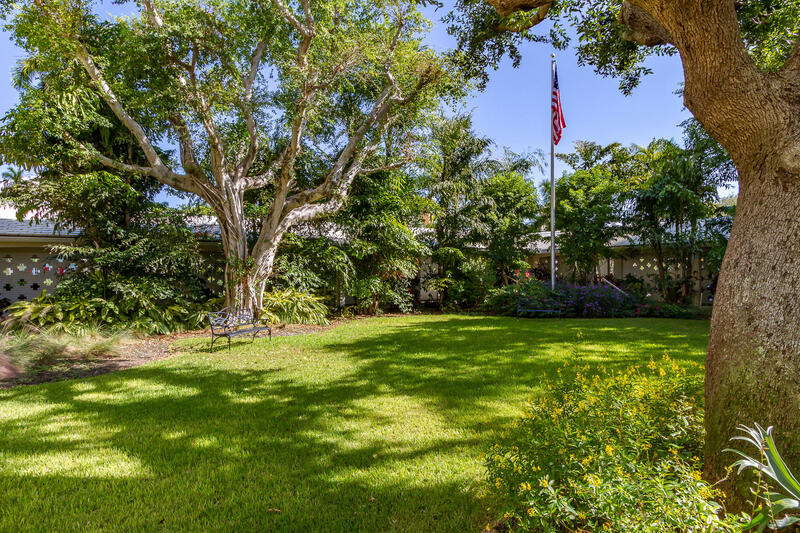 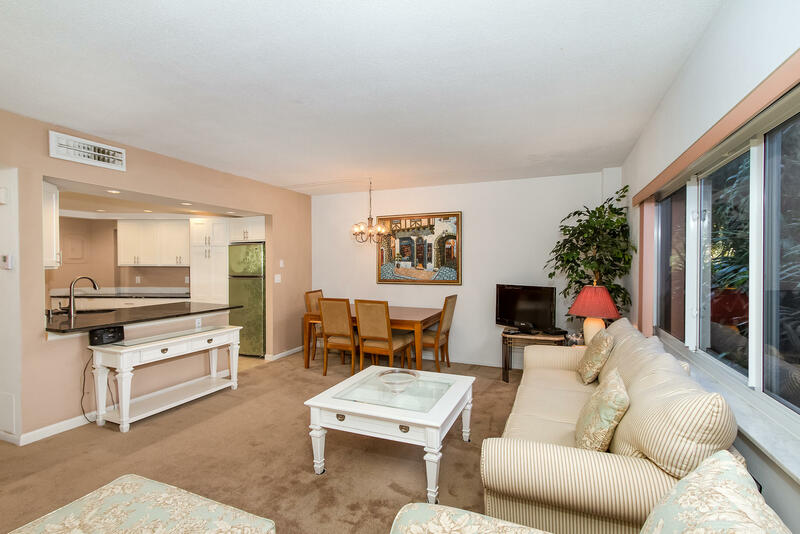 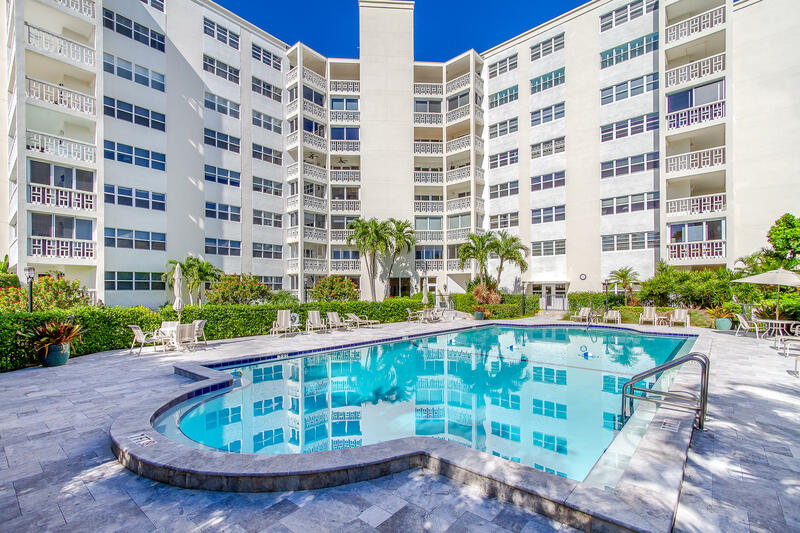 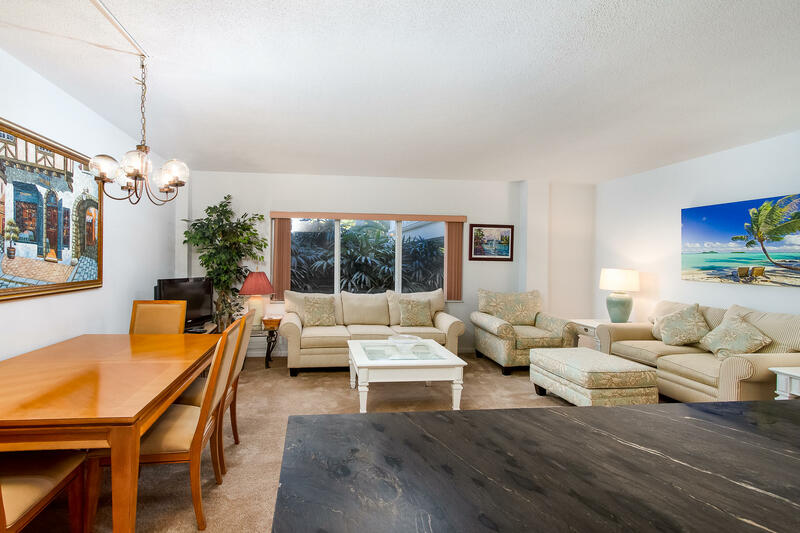 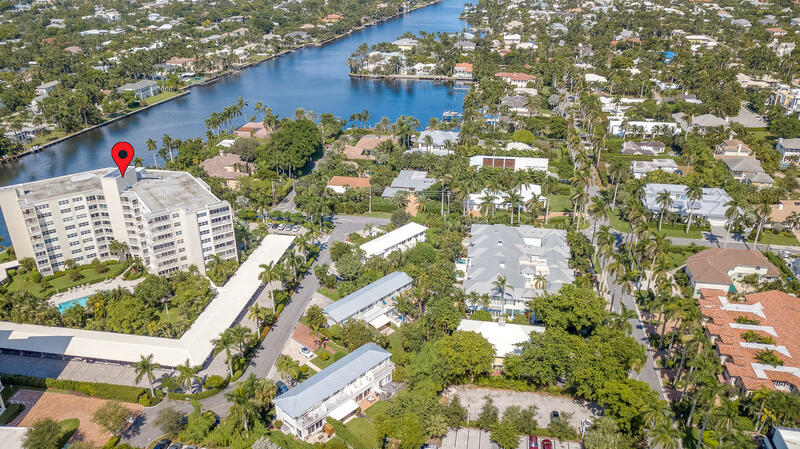 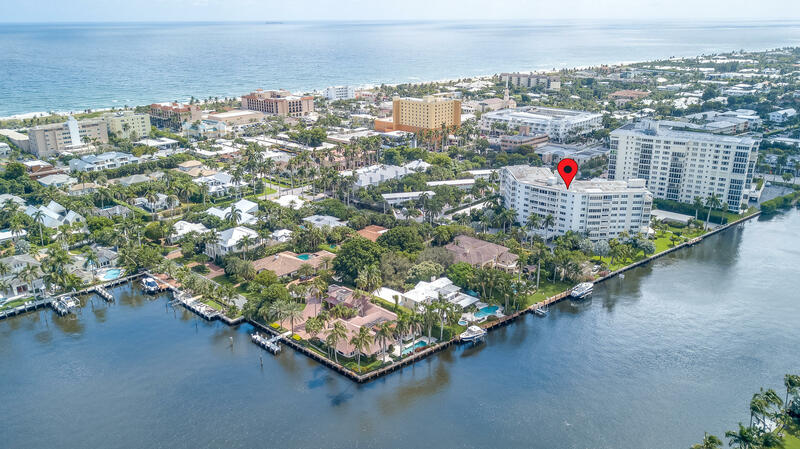 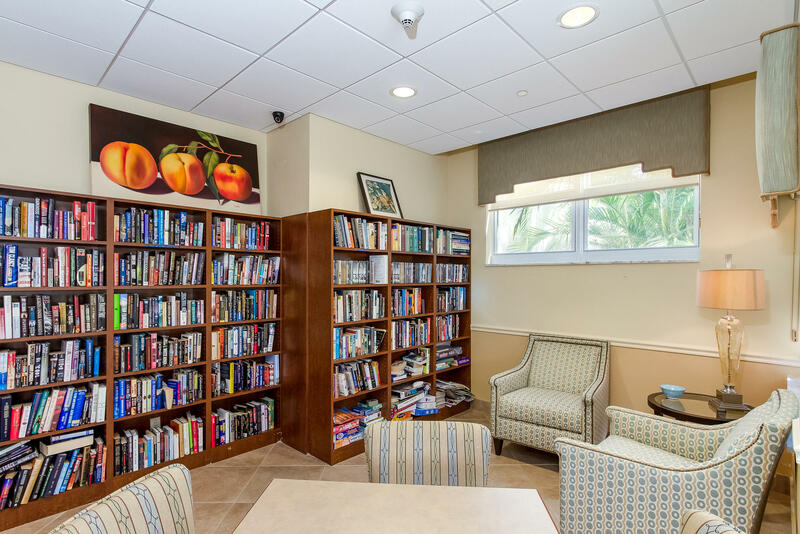 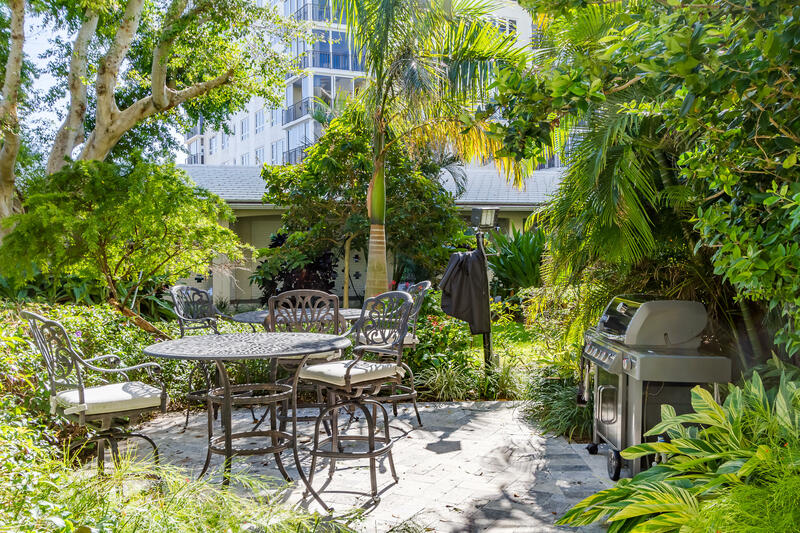 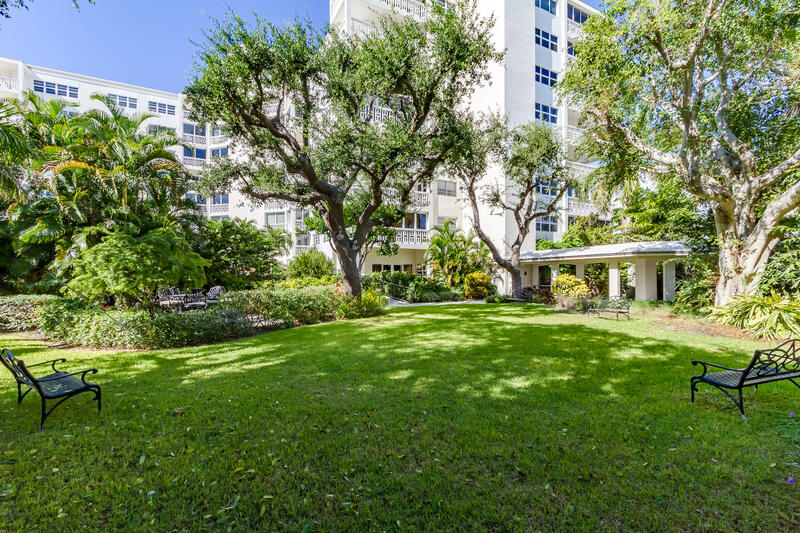 Located in secured intracoastal building Delray Summit, with all of the amenities! 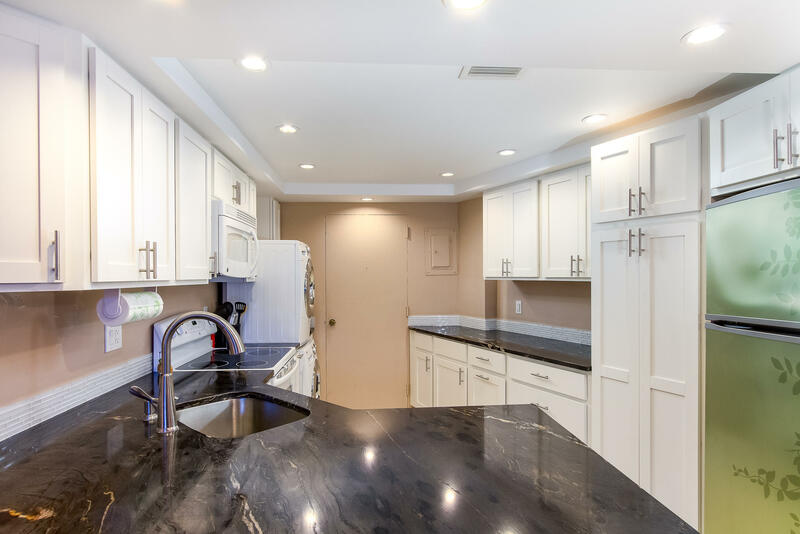 IMPACT WINDOWs, opened up granite kitchen with lots of counter space and storage. 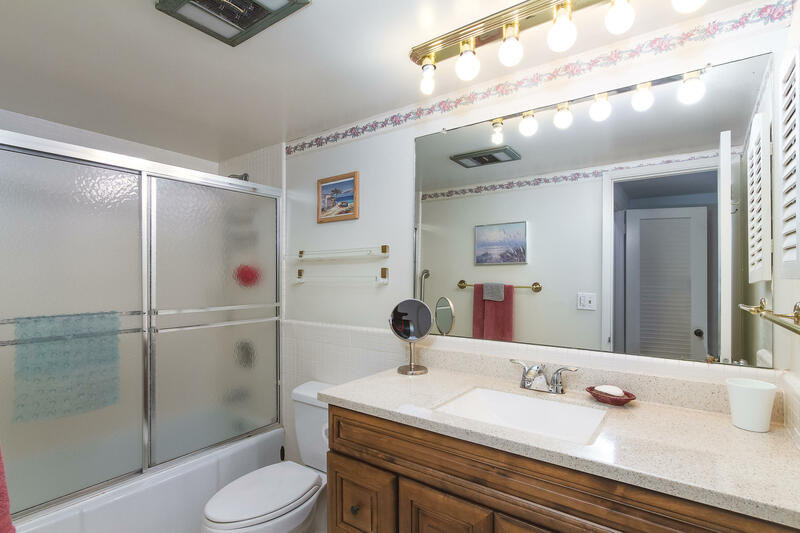 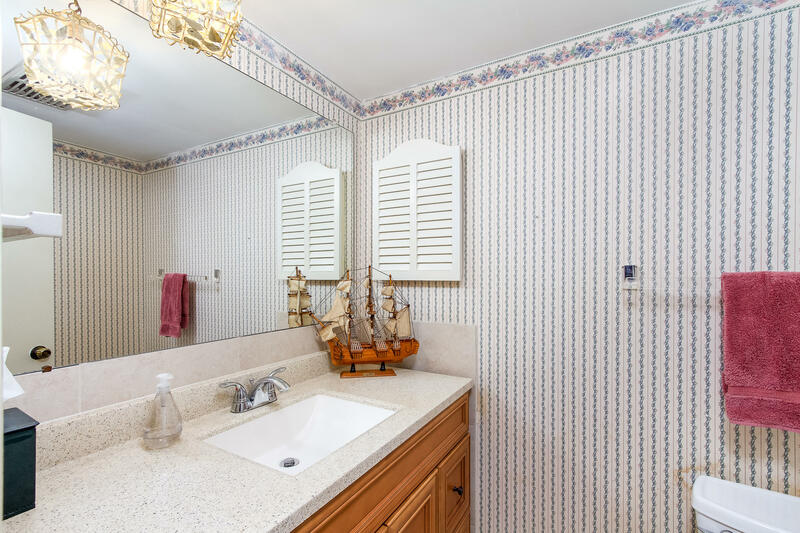 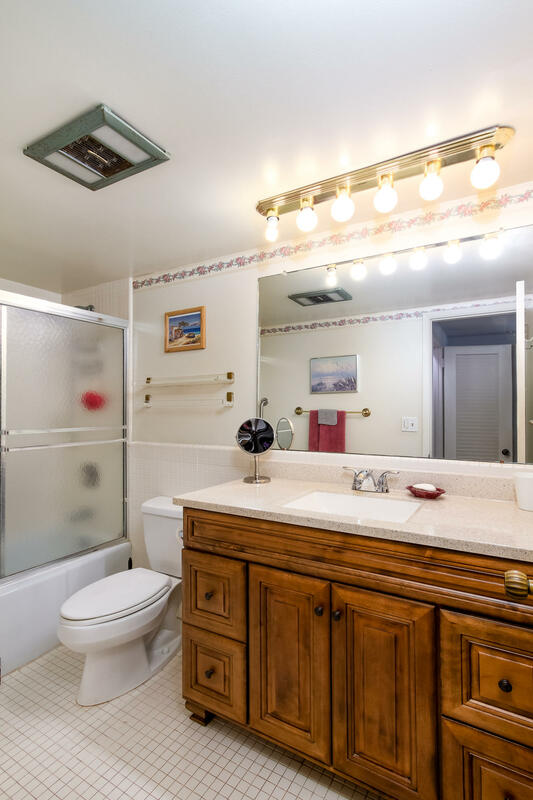 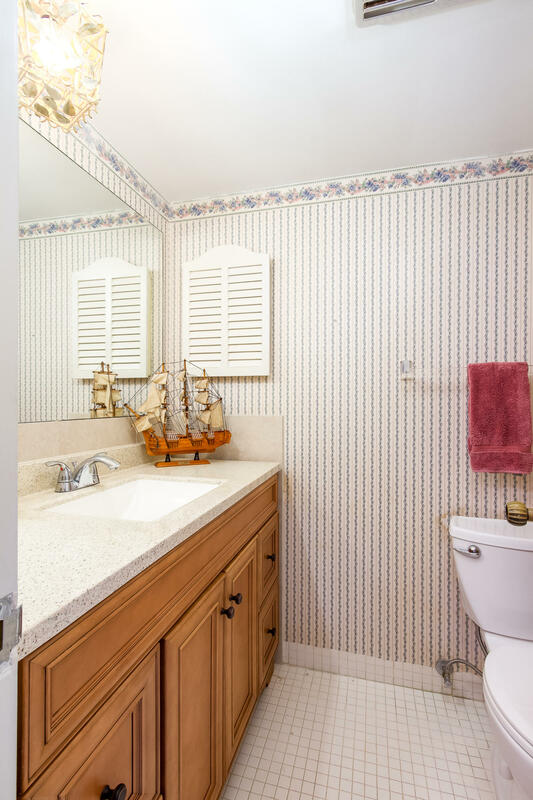 Updated bath and powder room, large walk in closet. 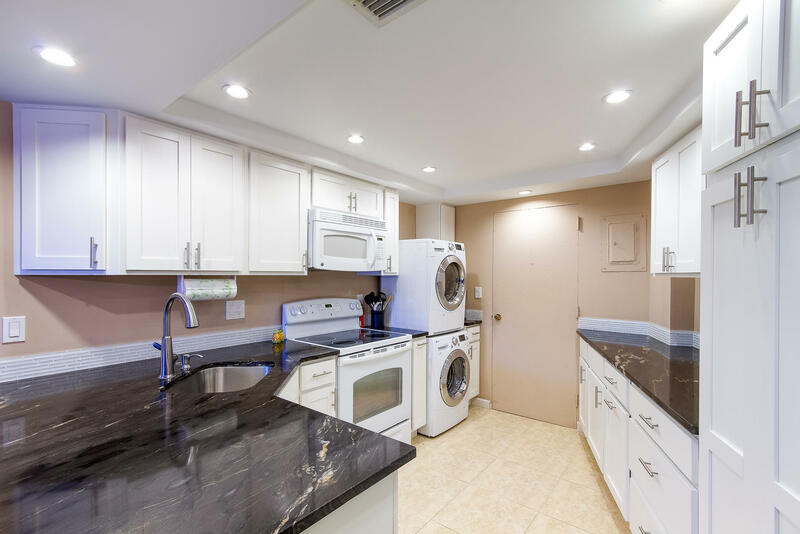 WASHER/DRYER IN THE UNIT! 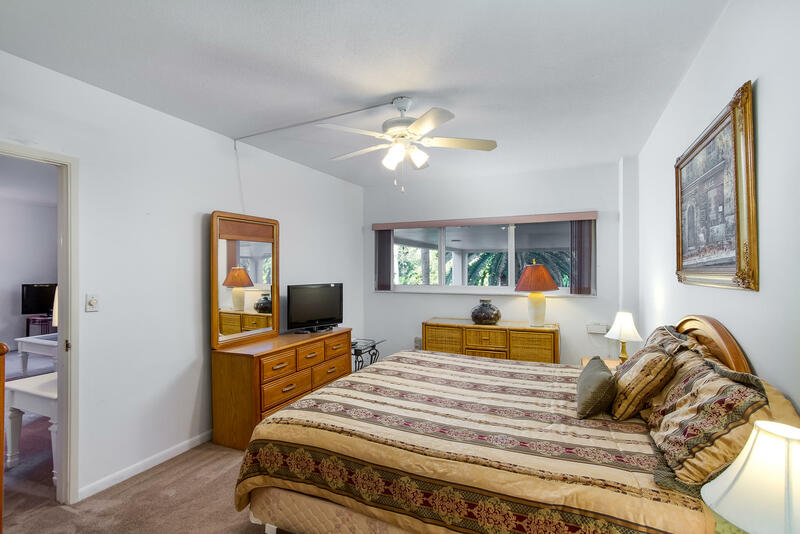 Ground floor unit, easy in and out. 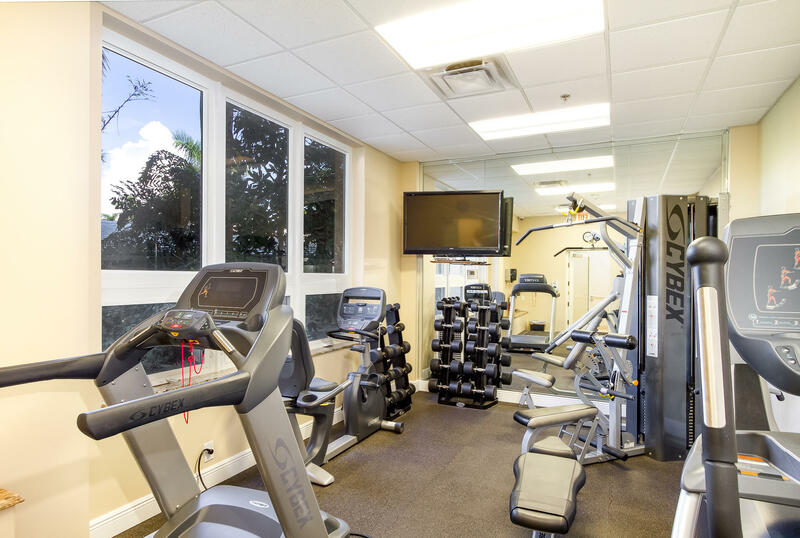 Secured building entry, beautiful lobby, full kitchen community room, library, fitness room, BBQ area and grassy green lawn for enjoying the outdoors.